Today all the brothers have a stake in the business, which is headquartered in Tremonton, UT. 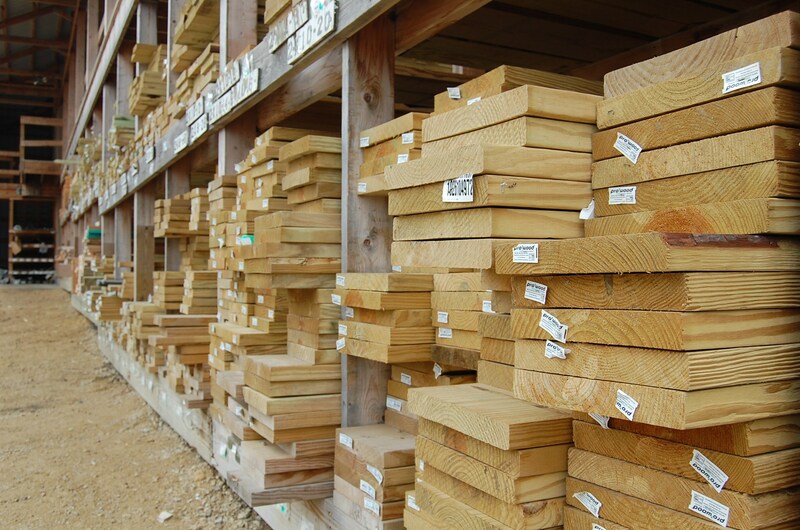 Lewis Cabinet Specialties produces custom cabinet box components, as well as RTA cabinet parts, drawer fronts, glass doors, mullion doors, end panels, wainscot, stick goods, mouldings, valances, hoods, breadboards and more. Lewis Cabinet Specialties is aptly named. 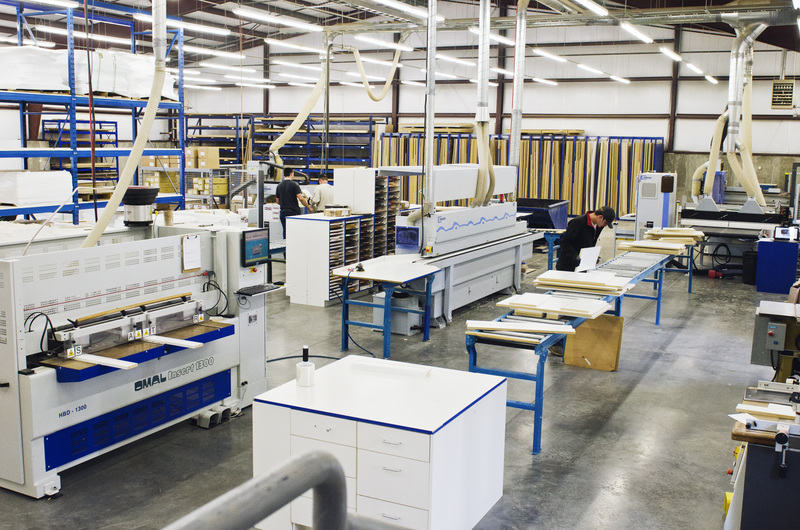 “Our philosophy is to try not to just provide doors and cabinetry but to provide value-added products that give users more of a reason to buy from us,” said Beau, who is CFO. Brother Bobby is production manager and head of Human Resources. Their father, Lanny, oversees the company while another brother, Brett, also is involved in the operation. The fourth brother, Brady, “is our IT Geek,” Beau said. Beau estimated that the implementation of the Allmoxy software has contributed to the 39-50 percent growth every year it has been used. Since February 2014, the company has hired 22 employees and added a second shift. “We have doubled the facility’s square footage,” he said, to more than 25,000 square feet today. When an order comes in it is automatically ready for the shop. “Clients love our online tools and ordering system, available 24/7. We feel it is one of the keys to our success,” added Beau. “When a customer hits submit, it generates a file with a cutlist. The file ‘talks’ to our TigerStop TigerSaw. Other key pieces of machinery include a Weinig OptiCut S90; a Pillar panel layup table; OMAL HBD Insert 1300; two Weeke machining centers and Cabinet Vision software. 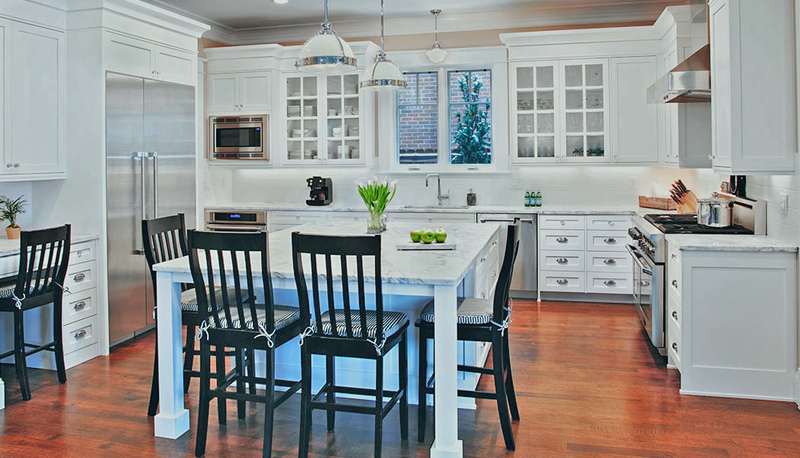 Stock and custom cabinetry and accessories are offered in a variety of styles and finishes. Also key to the company’s success is its online tools and ordering system, which are available to customers 24/7. Beau said Drawer Connection is a preferred vendor. “We have a great relationship with Steve Harmon of Drawer Connection,” he said. “We recommend him and Drawer Connection to our customers,” Beau added. Customers can submit custom as well as stock orders to the company. When asked about the trending hardwoods, Beau said they see about 65 to 70 percent of products made from alder and about 10 to 15 percent made from poplar. “Our online tools and ordering capability are designed to offer convenience and ease-of-use to our customers. We do not do upcharges for rush, delivery or setup,” he said. 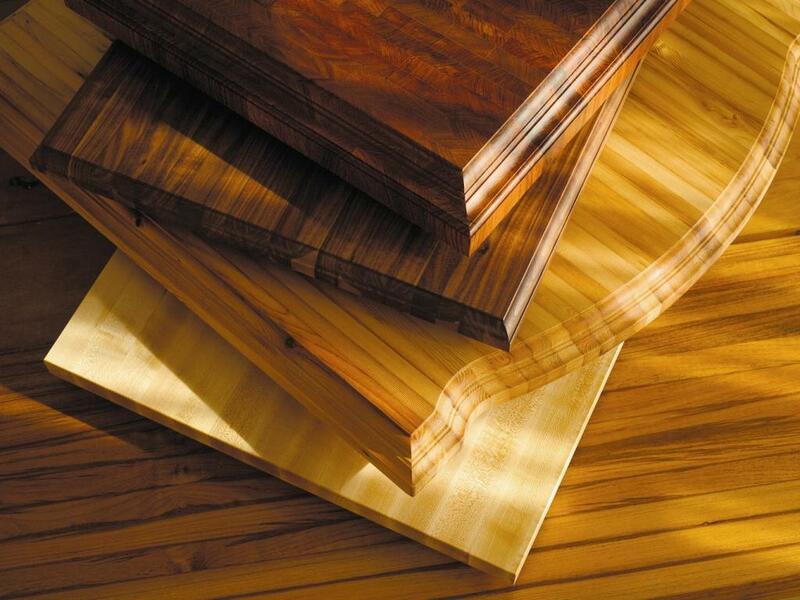 Lewis Cabinet Specialties primarily services the United States, but has had orders from Costa Rica and other countries. This looks to increase as Lewis Cabinet continues its rapid growth rate. Beau added that the company — and family — have been enjoying the ride. “It has been fun, fun, fun,” he said. 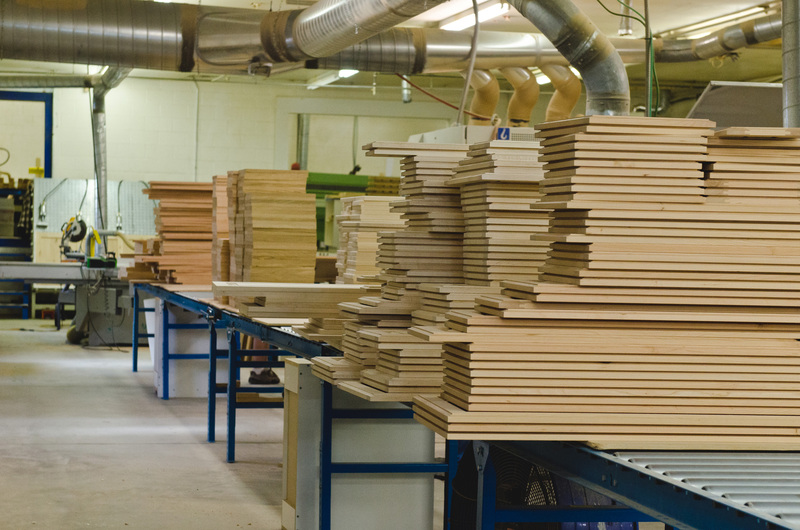 For more information about Lewis Cabinet Specialties, visit LewisCabinet.com. For more information about Drawer Connection and its products, visit DrawerConnection.com.